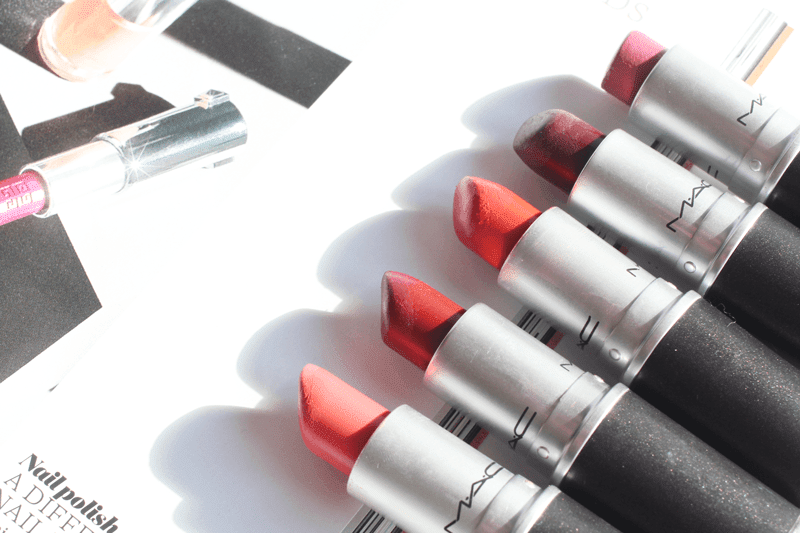 I think I’ve been using MAC since I was about 14 yet, aside from my eyeshadow palette post, have never really featured them as a standalone brand on this blog. So, today I’m chatting about my top five Autumn shades, the ones I’ll be wearing over the next few months and into winter. I’ll start from the top of the swatches with MAC Craving, which is one of my all time favourite MAC lipstick shades. It’s the most perfect berry tone and it’s oh so flattering on the lips! It’s a highly pigmented shade and definitely one I reach for when I don’t know what to wear. Perfect if you want to try berry shades this Autumn but don’t want to go for the darker shades. Speaking of which, next up is MAC Media. I love this shade, as some dark shades tend to lean a bit brown, but this one is definitely more on the purple side. I always apply this with a lip brush for the perfect A/W pout, which I think suits a whole host of skin colours. It is a very love-hate trend, but one I always buy into every year as I adore it! I love orange shades all year round and one that always makes its way into my makeup bag is MAC So Chaud. It’s the more matte, stronger version of So Chaud and I definitely prefer the finish of it. It’s such a gorgeous shade and goes so well with an all black outfit! I couldn’t not include a red, so I went for MAC Dubonnet, which is one of their darker red offerings. I always apply this one with a lip brush as it’s a pain to remove if you smudge it, but I love how intense this shade is on the lips. Such a great option if you don’t want the classic cherry red. Finally is a slightly lighter shade for all of you that don’t want to go for AW lips just yet. MAC Vegas Volt is the perfect coral shade, which has a great creamy formula and gives a bold look without being too bright. 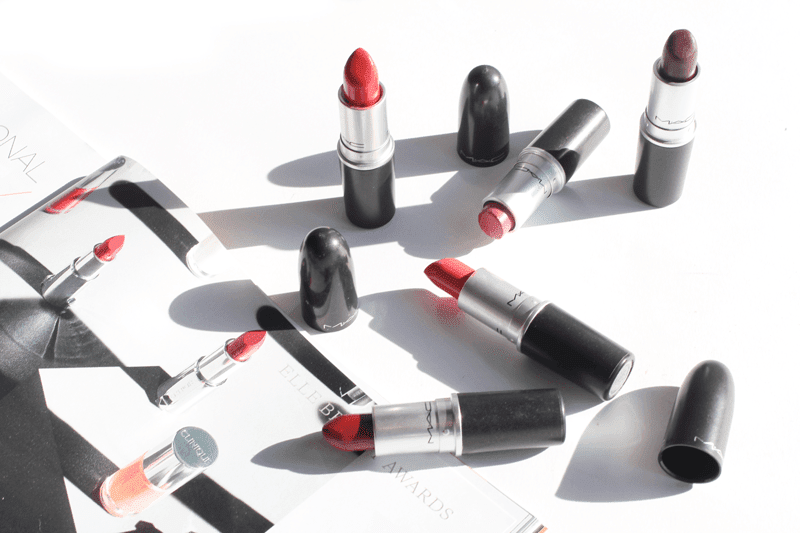 It’s one I definitely need to wear more, but it’s a great option for an everyday lip shade. 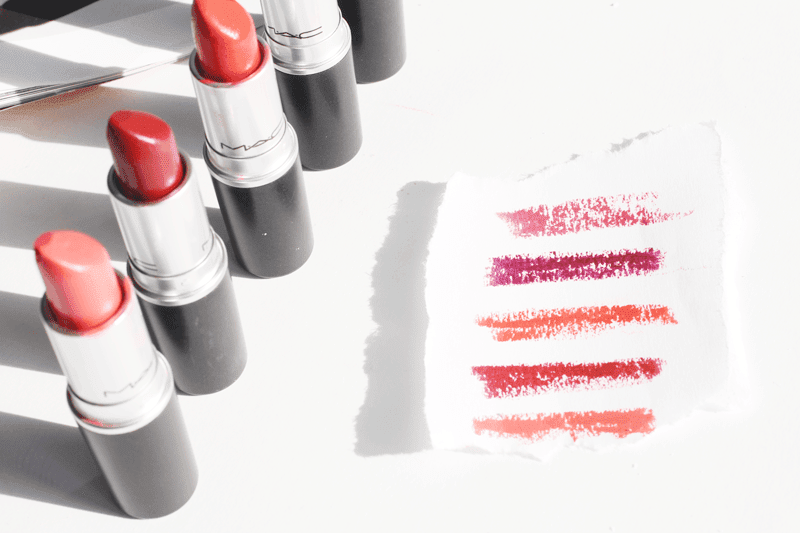 What are you favourite MAC shades? Let me know.